A portrait session using the new Interfit Photographic 19" Ring light as well as the Interfit S1 500w Studio lights. Check out some of the results. Project - Utopia - BTS photos by James Bridle Photography/Videographer providing video footage for a university project at Hengistbury Head on the 28/02/17 hired by Oliver O'Reilly. SikSilk Top purchase from JD Sports Bournemouth. Photoshoot with Beth over in Hinton Admiral, click to open up more images from the shoot. Thanks for looking! Photoshoot with the guys and girls from Urban Physique, showing off one of the hottest sports and gym brands around. 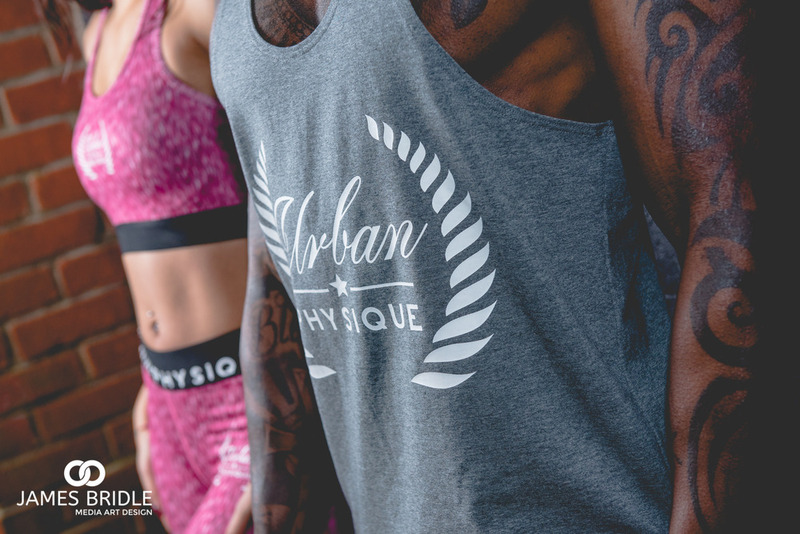 Recently I under took a job to create some inspiring images for a new clothing brand called Urban Physique. This Bournemouth based creation looks great and I can't wait for it to be released soon. We spent a day shooting and were lucky enough to get close to some beautiful Ferrari's worth in excess of 400K. After a hard days work we ended up in Nandos filling up on Peri Peri Chicken... Perfect! This week I was invited by a good friend of mine Mr Matt Hardy to assist at the Bournemouth Calendar Girls Final. What a laugh this was, 7 Limos, 50 girls lots of beautiful dresses and a Church named HALO, raising money for those with that horrible C word, Cancer. local businesses joined together to make this event possible. It was lovely meeting new people, one of the main reasons I love Photography and my job is the ability to meet so many great people from all different industries, heres some of the photos!